Lactogen is a must-have baby formula in your kitchen when breast milk alone can no longer cover the baby's growing nutritional requirements. 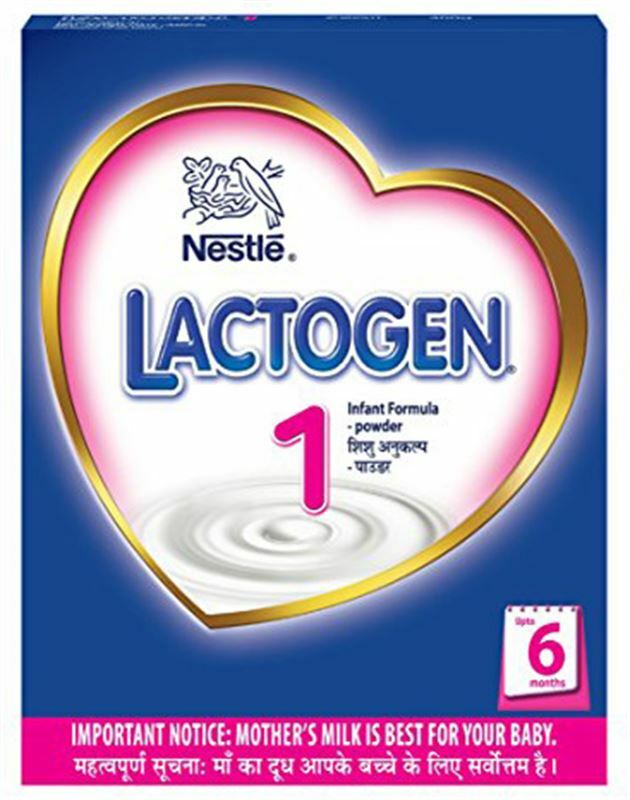 Lactogen 1 is a spray dried infant formula for healthy infants that can be given to them from birth. It is made of essential milk solids that are sure to provide all essential nutrients to your infant.